Lifting weights yields benefits far beyond strong muscles. Pushing your body hard during a workout will inspire and motivate all areas of your life. GO WORKOUT! 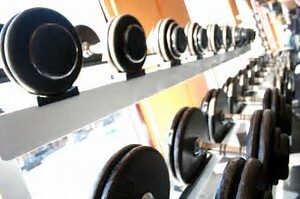 Reaching goals in the gym, motivates you to reach goals in your daily life. You’ll dream big! Feeling strong is empowering. You’ll be inspired! Having a strong body builds body confidence and self esteem. You’ll feel good. Pushing through a tough workout will strengthen your mind. Ideas and solutions will come to mind. Committing to finish a workout reminds you how strong and capable you are! You can do anything you set your mind to. Should You Revisit Exercise Machines? Don’t underestimate exercise machines in the gym! With the wave of functional fitness so popular, exercise machines can get lost, but they still hold value. What and how you work out should be determined by goals and ability. 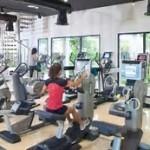 Consider your options, all your options, and a great option for you may just be exercise machines! 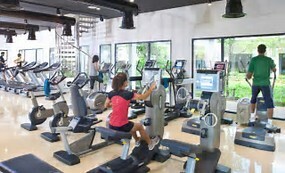 Exercise machines provide guided range of motion in the tracking design of the machine. 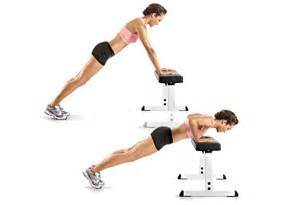 This means if you’re unable to stabilize your body position, the machine helps. If you like the option of different programming, routes and resistance, machines are a great choice. And if you’re wanting to isolate one part of your body, machines offer that option. Slow down your weight training. Add pauses to reduce momentum! When lifting weights, pause at the top of the range of motion and pause at the bottom of the range of motion. Adding in one to two second pauses reduces momentum during weight training. Reducing momentum means your muscles work harder instead of bouncing or swinging through your routine. Have you been lifting the same weights for months on end, or for even longer? 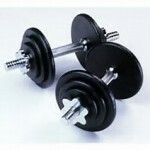 Increase your weights to challenge your muscles! If the muscles are not stimulated or overloaded, there will not be a strength gain. Do a rep check during your next workout. If your goal is strength improvements and you’re regularly and easily cranking out 12 reps, increase your weight on the next set. Go to the next weight available and begin with 8 reps in good form. And remember, you can lift a different amount of weight on each set. Your muscles want to be challenged! Stand with your feet hip-width apart and your knees slightly bent. Hold a weight in each hand. Bend forward from your hips. Keep your spine aligned, and shoulders back and down. Begin with both arms straight. Bend both elbows and pull the weights straight up to your waist. Slowly lower the weights back down to your starting position. Begin with 10 reps. Rack your weights! 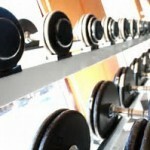 Please take your weights off the bars, off the machines and up off of the floor when done. Place them on their proper rack, so others don’t risk injury lifting weights that are too heavy just to clean up your mess. Take turns! 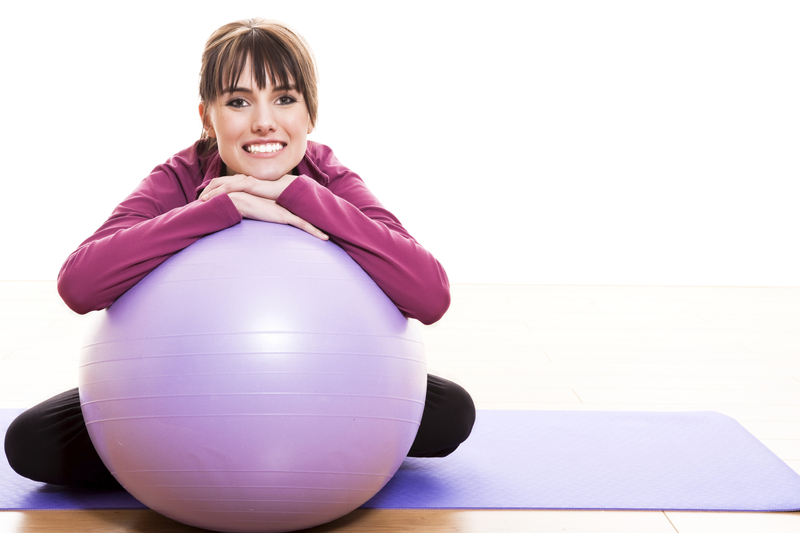 Allow another exerciser to “work in” a set on your rest interval if possible. If you notice someone waiting, please offer a work-in set to make the best use of everyone’s time. Put equipment back where it belongs. Wandering around the gym floor looking for equipment is a waste of time. Please return equipment like safety collars, different attachments and rack pads to their proper place. Combine traditional strength training exercises to improve function. For example, perform a Squat immediately into a Bicep Curl, following the strength pattern needed to pick something up off the floor and carry. Perform a Squat with Shoulder Press, which mimics the pattern of picking an item up off of the floor and placing on a shelf overhead. Look at the movement patterns you’re required to perform during the day and then train for those patterns in the gym.